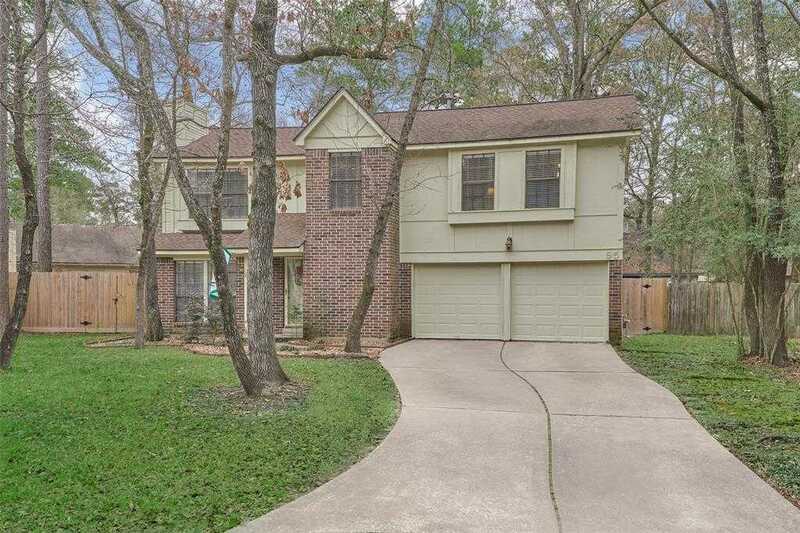 Welcome home to Panther Creek in The Woodlands! This fabulous two story home has been recently renovated with tile flooring throughout the first floor, and gorgeous granite countertops throughout the kitchen. Upstairs you’ll find room for everyone, with four bedrooms, ample closet space, and two full baths. Located next to walking trails, and on a cul-de-sac with an oversized yard that’s perfect for entertaining, this home truly has it all! Live your best life just in time for spring, where you’ll Live, Work, and Play The Woodlands Way!